 Utilities Kingston’s multi-utility structure allows employees to collaborate across utilities, which enables the company to innovate and create. Here’s one such example. 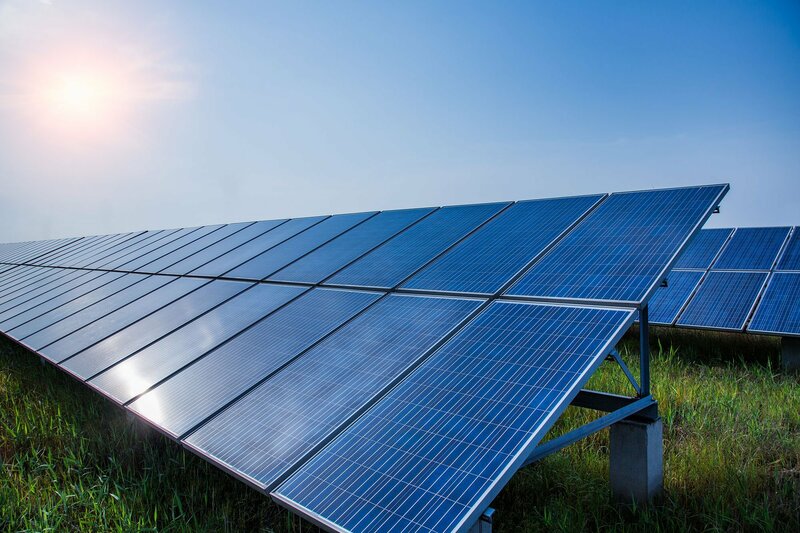 With the electrification of transportation and the need to reduce greenhouse gas emissions, increasing demands are being placed on the electricity grid in Ontario. Optimizing the system, for example through local generation, is now more important than ever. To enable increased local generation, preventing islanding is critical for the protection of utility workers and to ensure the continued safety of the electricity system. 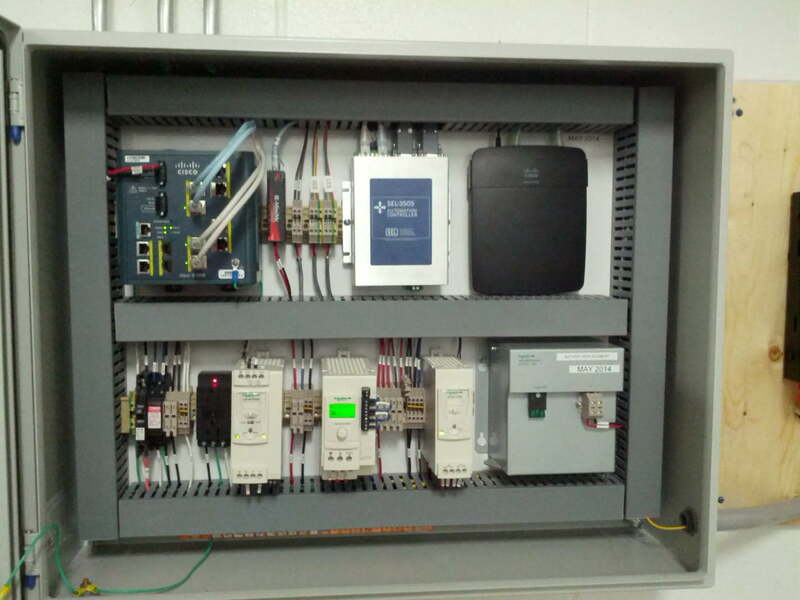 Collaborating across its fibre optic networking, SCADA, and engineering groups, Utilities Kingston has developed a novel approach to transfer trip communications, remote monitoring, and control that takes place over its fibre optic network. Traditionally conducted over copper wires, a protection scheme delivered over fibre offers specific benefits in terms of reliability, bandwidth and speed, while also incorporating system monitoring. Utilities Kingston fibre optic networking provides sophisticated, highly reliable data connections between components of the distribution system. The high availability, high bandwidth, and low latency of the network provide the necessary foundation for transfer trip communications. This is integral to the protection of the distribution system in allowing generators to safely connect. Monitoring and control of the generator connection by the Utilities Kingston control centre is enabled through an internet connection provided by Utilities Kingston, or if the customer prefers, an in-house developed “black box” solution that provides security for the use of the customer’s existing internet connection. In this manner, monitoring and control communications can be handled via the customer’s existing internet connection. Being ready to optimize the electricity system for the future means looking at new solutions for functionality and flexibility, something that the Utilities Kingston transfer trip over fibre scheme accomplishes.